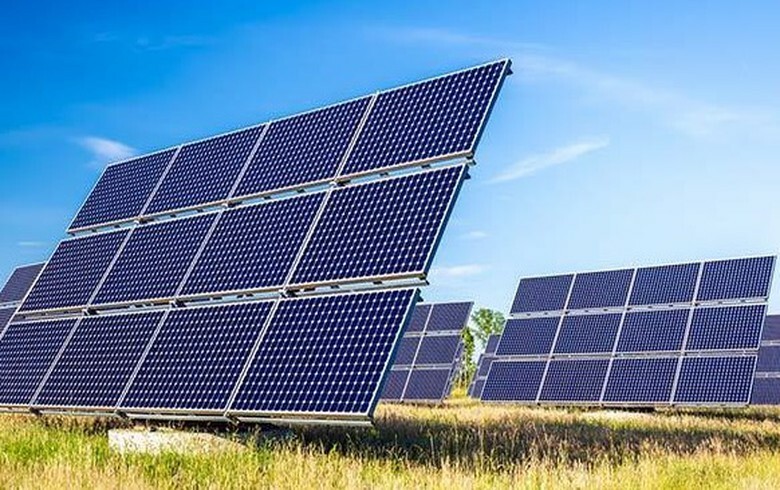 December 23 (SeeNews) - Chile's environmental authorities on Tuesday accepted for evaluation three projects for the installation of 150 MW in photovoltaic (PV) parks and a 27.6-MW wind farm within the central power system SIC. 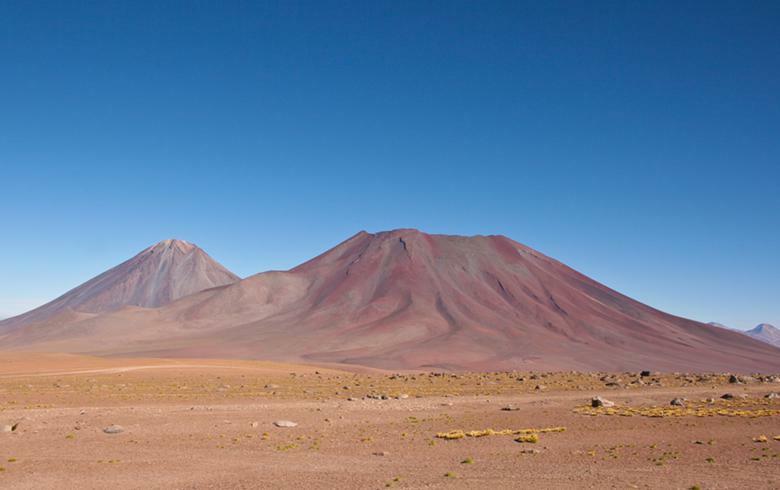 In the Atacama region, Central Los Aromos SpA and Germany-based Soventix GmbH have presented revised environmental impact declarations for their 90-MW Piedra Colgada and 60-MW Domeyko solar projects, respectively. 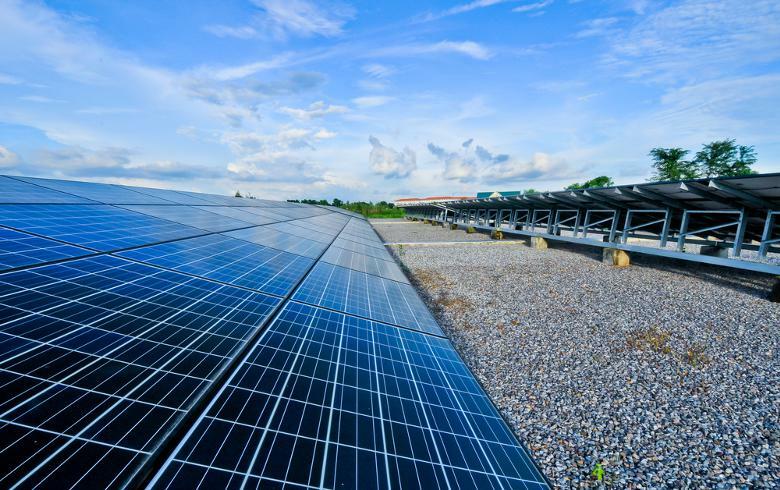 For Domeyko, the number of solar modules is reduced to 237,600 from the initial 265,320, while the investment increases to USD 90 million (EUR 82.4m) from USD 80 million. 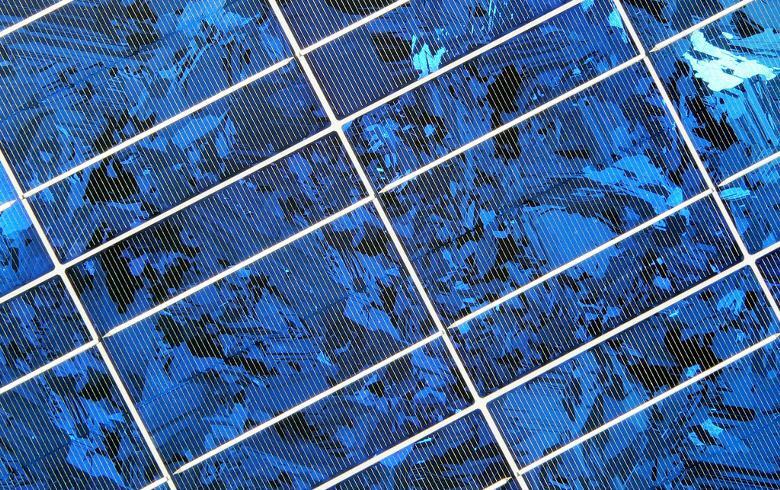 In May, Soventix and China's JA Solar Holdings Co Ltd (NASDAQ:JASO) announced a joint venture for large-scale PV projects in Chile, targeting an initial 130 MW. 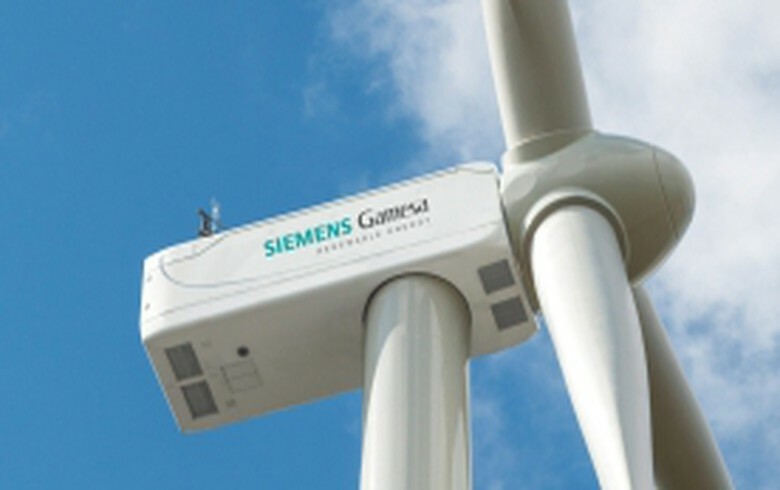 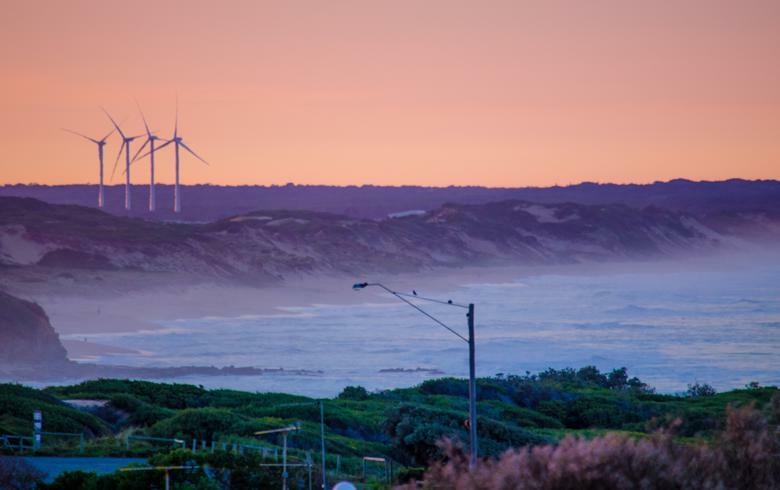 As for the wind project, located in Litueche, O'Higgins region, Torsa Chile SA is planning eight 3.45-MW turbines to produce 66.8 GWh a year for the SIC grid. 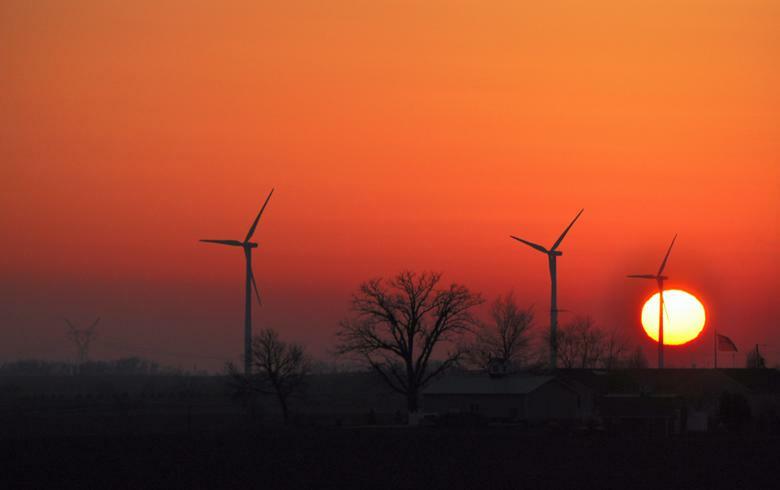 The company has recently received approval to build the 30-MW Cardonal wind plant near the same town.